Being in my 30s, I have realized that my hair is aging. I know it may sound weird, but I can feel it. My thin hair is starting to grow in thinner, it's dull, and I have more fly-aways now than ever. Plus it's lifeless.but that is a whole nother issue. So since my hair is aging, I have been looking around to find something to bring some youth back into my hair (I think that is a concept, right? ), and I finally found it... in one of my favorite hair care lines. Founded in 1929 & launched in 1960, in Indianapolis, IN, Kenra is a purely professional salon brand (that you can find at Ulta) that is dedicated to understanding and serving today's stylists. They house three brands: Kenra, Kenra Platinum, and Kenra color. 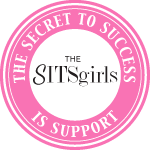 Each brand is unique and include a range of high-performance products. 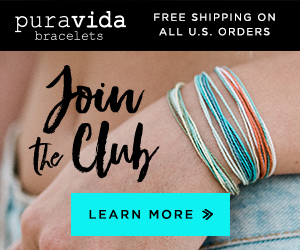 Each of their products are cruelty-free, and the majority are formulated without sulfates, parabens & sodium chloride. 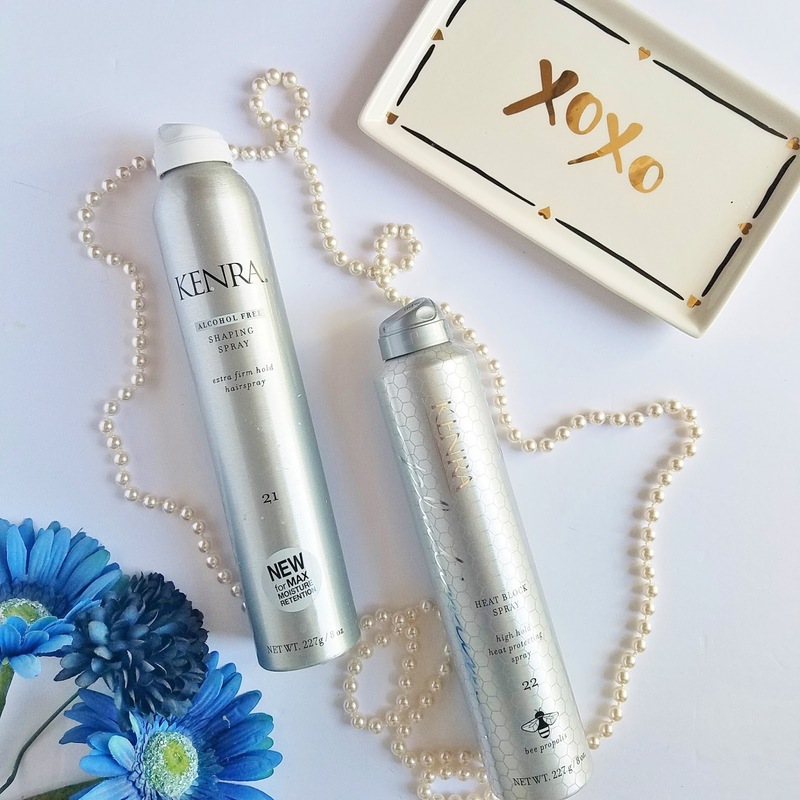 Kenra recently launched five new products in August 2017: the Platinum Snail Collection, Heat block spray, and Shaping spray; and I am smitten with them all! And btw, they are all available at ULTA Beauty!!! 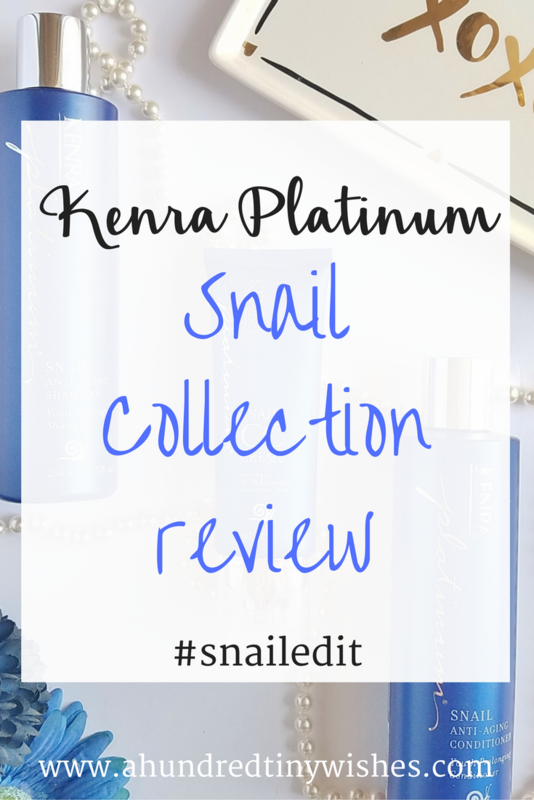 The idea behind the Kenra Platinum Snail Collection is the fastest growing anti-aging Korean beauty secret: Snail Essence. Though it sounds super weird, I assure you that no snails were harmed in the production of the products. 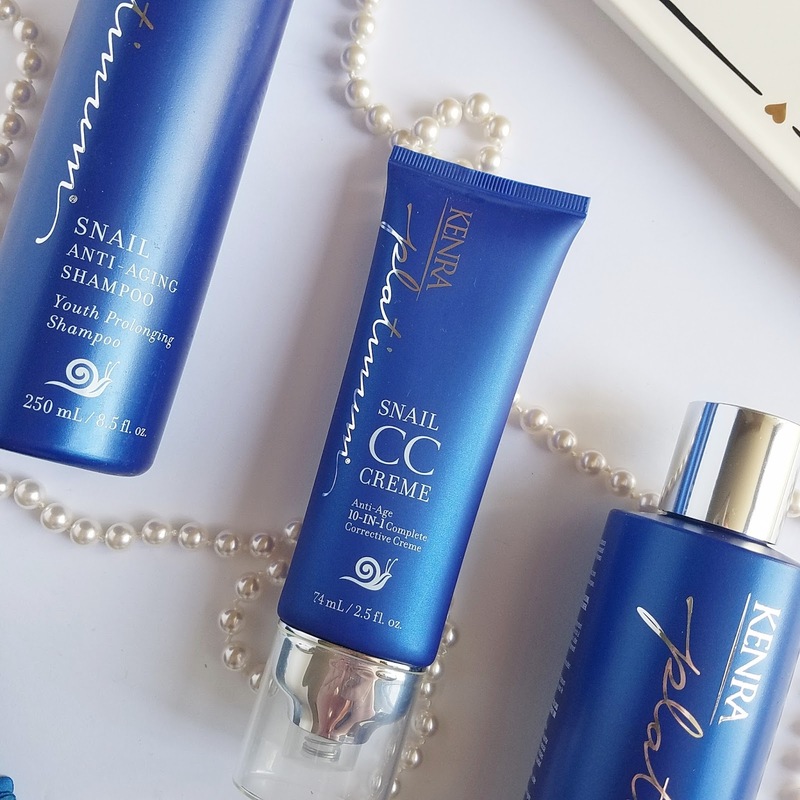 Snail essence is a highly concentrated blend of proteins proven to awaken the youth in hair, and the Kenra Platinum Snail Anti-Aging Collection is the 1st professional hair care product infused with it. 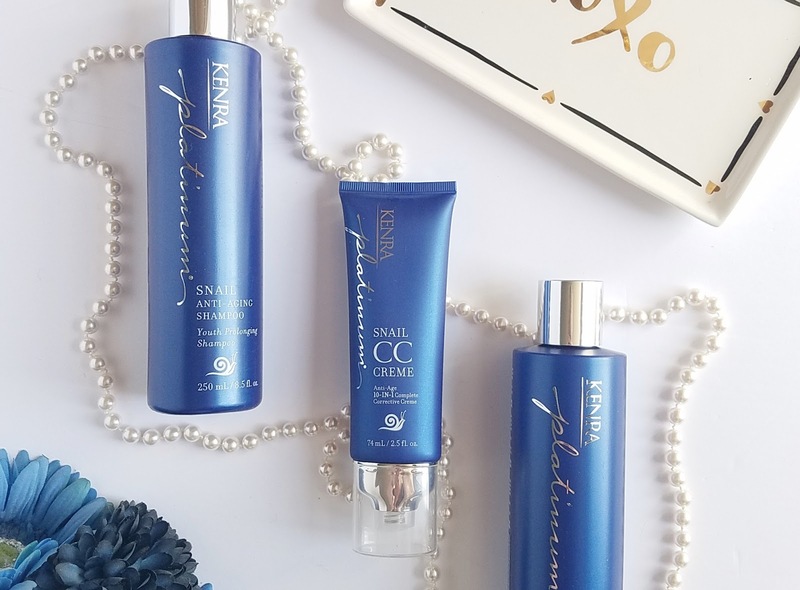 Each product in the luxurious collection is enriched with snail essence to weightlessly restores and prolongs youth by fighting all 10 signs of aging hair: dulling, thinning, breakage, frizz, dryness, elasticity, porosity, scalp irritation, unmanageability, and coarse texture. 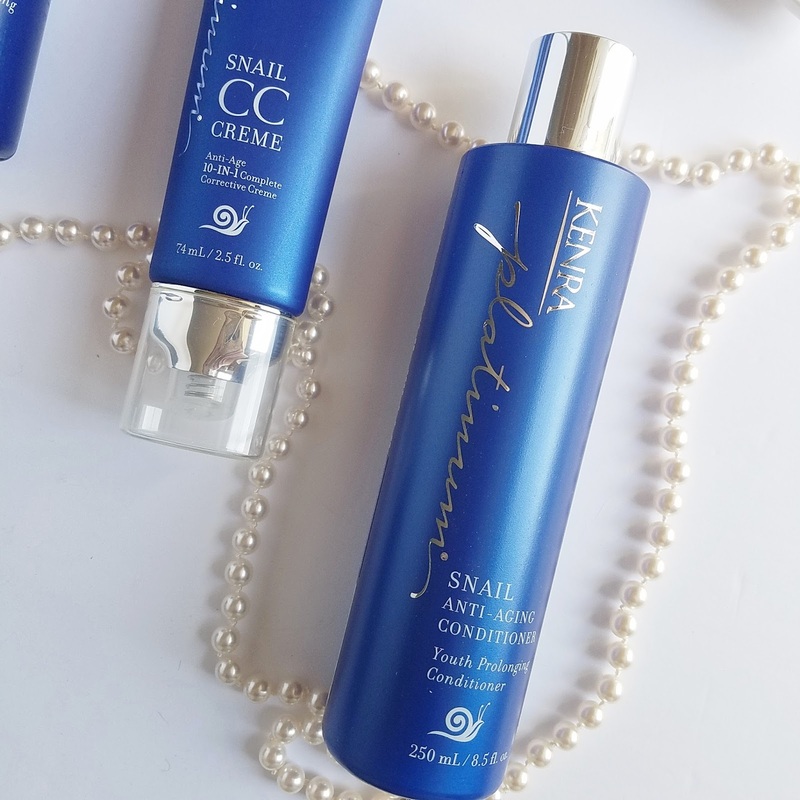 I have used the Snail Collection a few times, and I love it- especially the CC Creme. The shampoos and conditioner have a light, fresh scent that is pleasant. The shampoo doesn't produce a ton of lather, due to the lack of parabens and sulfates, but I can still feel the cleaning power of it; and it doesn't leave my hair all tangled up, like most shampoos I've tried. The conditioner is nice because it doesn't make my hair super smooth like other conditioners, and I don't have to use a ton of it. The CC creme doesn't have a hold, so I can use it to act as an extra leave-in conditioning product. It also has a stronger fresh scent, and smells wonderful. The nice thing about the CC creme is the fact that I can also use it midway the day, on my dry hair. When I see that my hair is starting to get frizzy, all I have to do is use a half of a pump, rub it in my hands, and smooth it onto my hair. It doesn't weight it down, just tames all of my fly-aways. 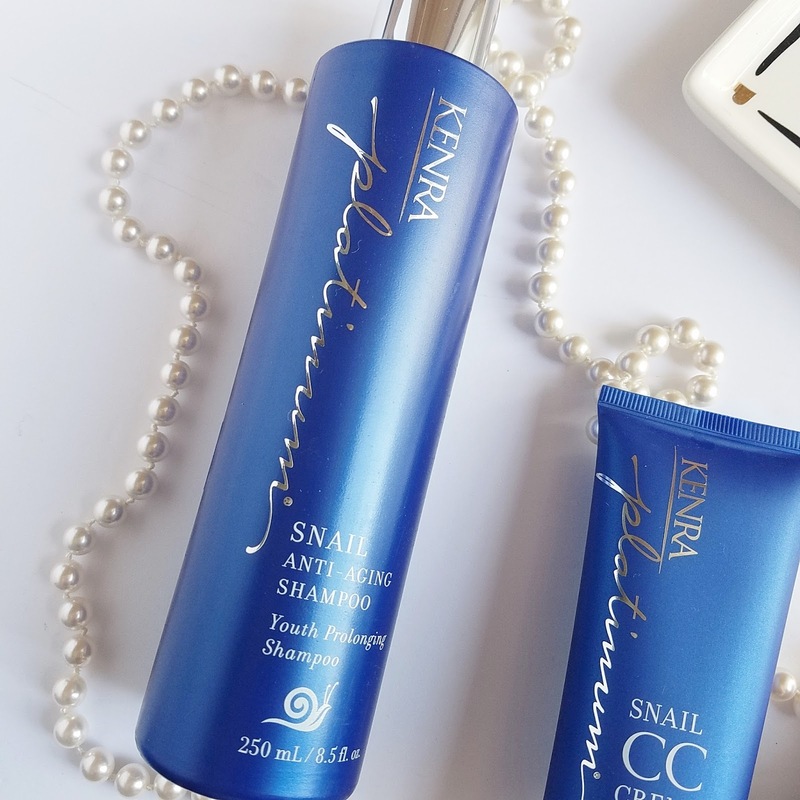 To learn more about the whole Kenra Platinum Snail Anti-Aging Collection, visit the Kenra website. If you use any hot tools on your hair, a heat protector is a must. The new Heat Block Spray 22 is enriched with bee propolis*, a natural resin that forms a cast around the cuticle for unparalleled heat protection. It is also a multi-benefit, quick-drying, high hold spray allows for a clean release from styling tools. The Heat Block Spray provides heat protection up to 450°F (232°C), finishes with high hold, and allows for clean release from styling tools. 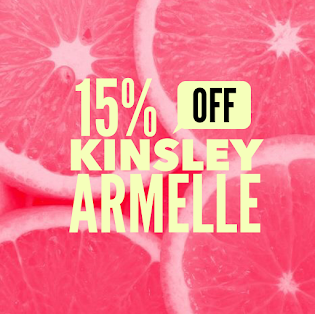 I have used it a few times, with my flat iron, and I loved the hold that it gave me- especially my un-tameable cowlick in my bangs. It does not have a smell, which is great, and does give me an all day hold. In my opinion, if you are a hot tool addict, then the Heat Block Spray is a must for you. The one thing that I really hate about some hairsprays is the fact that they include alcohol as one of their ingredients. Why do I hate it? Because alcohol is so darn drying to your hair. Thankfully, Kenra's new shaping spray is made without it and is the 1st ever professional alcohol free hairspray. It is made to preserve the moisture in the hair and scalp. I am a hairspray addict, and let's just say, I may have found a new go-to hairspray. The Shaping Spray not only smells ah-mazing, but it has a firm hold that I can still run my hands through. The best part: I was able to spray it on my dry hair, curl it, and the curls ACTUALLY stayed!! I definitely recommend trying out Kenra products if you haven't, because let me be the first to tell you- the brand does not disappoint. You can follow Kenra Professional on Instagram, Facebook, Youtube, Twitter, & Pinterest! **If interested, you can check out my review of Kenra's grip trio. Disclosure: This is a Sponsored Post. 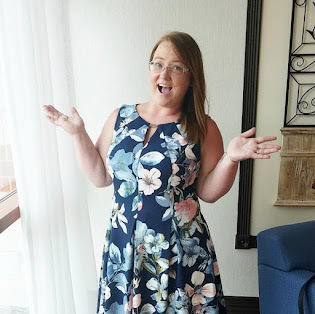 I was given the Kenra Professional products shown in the photos above via Brandbacker in exchange for an honest review. The opinions I have expressed in this post are 100% my own.